What’s This? 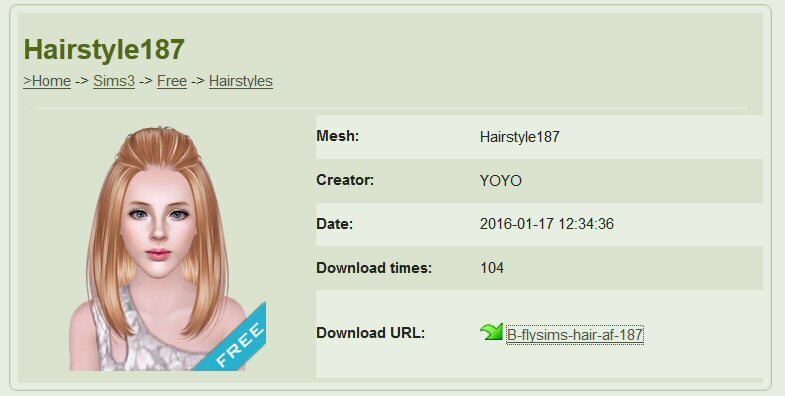 ButterflySims Giving Away A Good Hair For Free? Well Bugger Us With A Wet Fish! 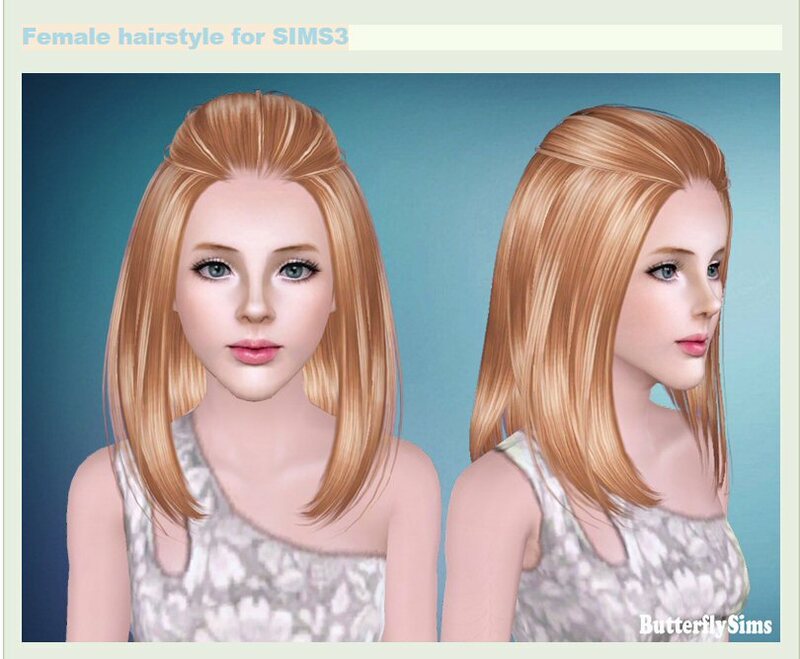 Yes, it does look familiar, yes, it’s probably a retired ‘donation’ hairs… but it’s still bloody good of her to do this for what was originally to be a hair for Sims 4 only. Doubtless there will be half a dozen ‘retexture’ versions from the usual used bumwipes on Dumblr, but if you want a copy straight from the manufacturer without strings attached (no adfly, no dodgy pop up ad download sites, no bumnuggetry…), here’s where to go. This entry was posted on January 17, 2016 at 11:35 pm and is filed under Uncategorized. You can follow any responses to this entry through the RSS 2.0 feed. Both comments and pings are currently closed.